As we slide out of winter and (apparently) straight into summer, we in the G&G office are dreaming of heading to la playa, coconut in hand! Place all the ingredients (except ice and lime slices) in a blender, and blend until smooth. 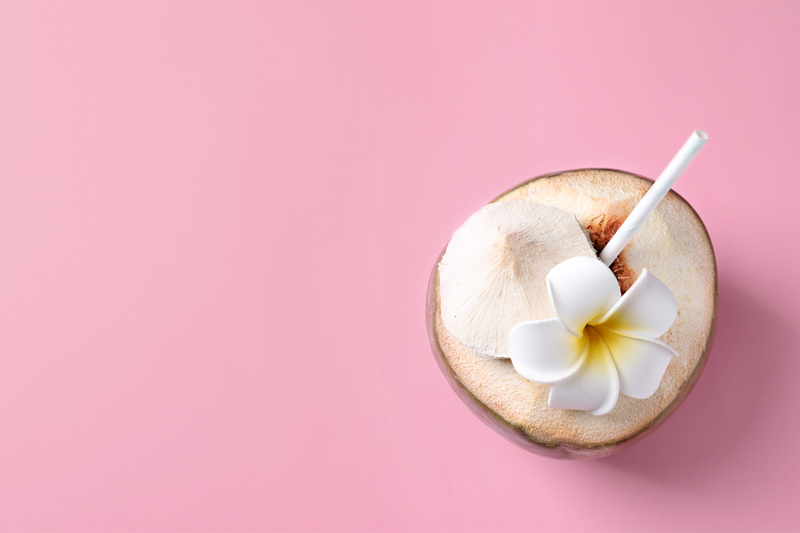 Pour into a glass (or a fresh coconut!). Garnish with a lime slice and serve immediately- salud! To enter Home World Travel‘s competition to win flights, accommodation, and a tour of Colombia, enter here. - the gourmet who seriously needs a tan. ¡Ay, caramba! Win A Trip to Colombia for Two! ¿Tienes hambre? Follow us to Colombia’s best food!